Hilltop Credit Partners (“Hilltop” or the “Company”) is pleased to announce today its launch as a specialist funding partner for proven small and mid-sized residential property developers and housebuilders across the UK, a market which suffers from a chronic undersupply of housing. The Company’s target is to deploy in excess of £125 million over the next 12 months by providing attractive funding solutions to SME developers who have track records of delivery but need greater access to capital to effectively grow their businesses and deliver new, more affordable homes that the UK desperately needs. Hilltop Credit Partners is backed by Round Hill Capital, a leading global real estate investment firm with a focus on macro-driven residential real estate investment strategies. The team at Hilltop Credit Partners has a successful track record in property development, asset management and financial structuring in the UK and Continental Europe, with a well-established understanding of development risks and opportunities and changing market cycles. The Company provides a tailored one-stop funding solution for up to 90% loan to cost, with loans ranging from £3 million to £20 million. Hilltop can move quickly to offer developers the funding they need to seize development opportunities, eliminating the uncertainty and costs associated with multiple sets of legal and professional documents. Currently, Hilltop Credit Partners has a near-term launch pipeline of over £40 million to fund residential schemes in various UK locations, including Windsor, York and the Midlands. The UK Government estimates that over 300,000 new homes are needed each year through 2031 vs. a current five-year average build-rate of under 200,000(1). Filling this so-called “housing gap” is likely to require c. £200 billion of incremental funding over the next 10 years, and it is this large funding need that Hilltop is targeting. The availability of traditional bank development finance has steadily declined in recent times, falling from £23.9 billion in 2008 to c. £14 billion by mid-2017, a reduction of 41%(2). Smaller developers and housebuilders have borne the brunt of this lack of traditional bank funding and today build only 12% of new homes, down from approximately 40% in the 1980s(3), making them unable to support the local communities and regions of which they have in-depth knowledge. 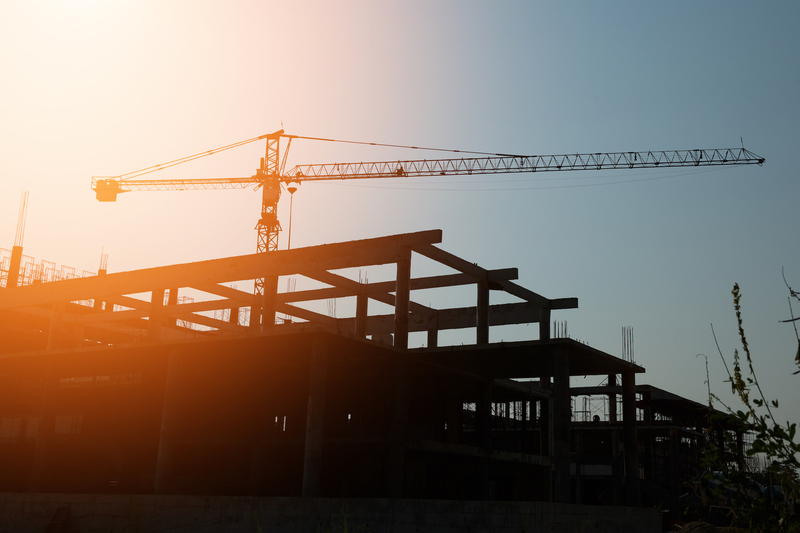 With the right funding partner, these established SME developers can deliver sites that larger and less locally connected operators see as too small or too challenging to build. Hilltop’s sole focus is on this significantly underserved SME housebuilder market. “Our joint venture with Round Hill Capital brings together our collective experience and skills to support proven SME housebuilders throughout the UK, and to help promote greater housing supply that is more affordable than what the large housebuilders focus on delivering. We look forward to continuing to significantly expand our development lending portfolio diversified across the UK, with a target to deploy in excess of £125 million over the next 12 months. “Consistent with many European countries, the UK’s residential housing market suffers from structural supply/demand imbalances as well as a development funding shortfall. Round Hill has a proven 17-year track record of investing into residential markets across Europe, where we identify opportunities that will deliver quality housing. Further information on Hilltop Credit Partners is available at: www.hilltopcreditpartners.com. Round Hill Capital is a leading global real estate investment firm. Since inception in 2002, Round Hill Capital has acquired and repositioned for long-term institutional ownership over 110,000 residential units and student housing beds. Round Hill is a responsible landlord of assets offering housing to a range of occupants, from students through to senior citizens. Source: Chancellor of the Exchequer in November 2017; Heriot-Watt University research commissioned for the National Housing Federation; Ministry of Housing. Source: De Montfort University: The UK Commercial Property Lending Market, Research Findings, Mid-Year 2017. Source: Home Builders Federation: https://www.telegraph.co.uk/business/2017/09/12/smaller-housebuilders-finding-harder-access-financedespite/ (accessed 10 April 2018).